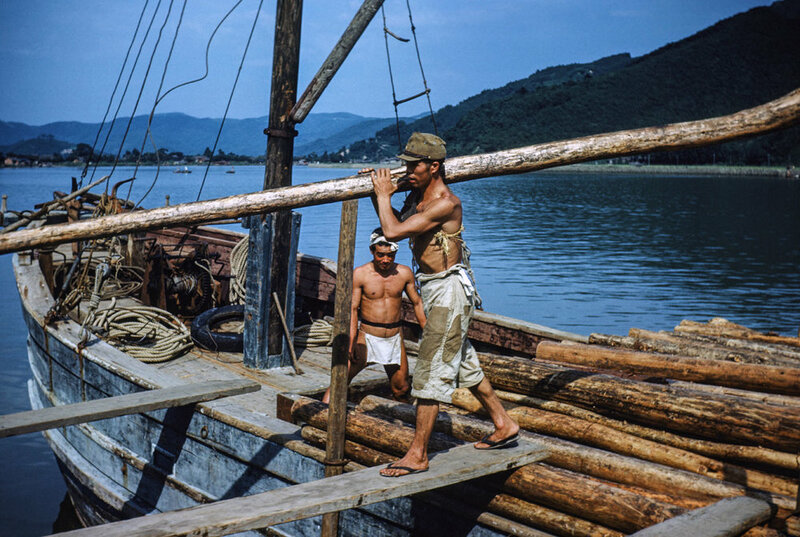 409-Man Unloading timber from boat, Location? 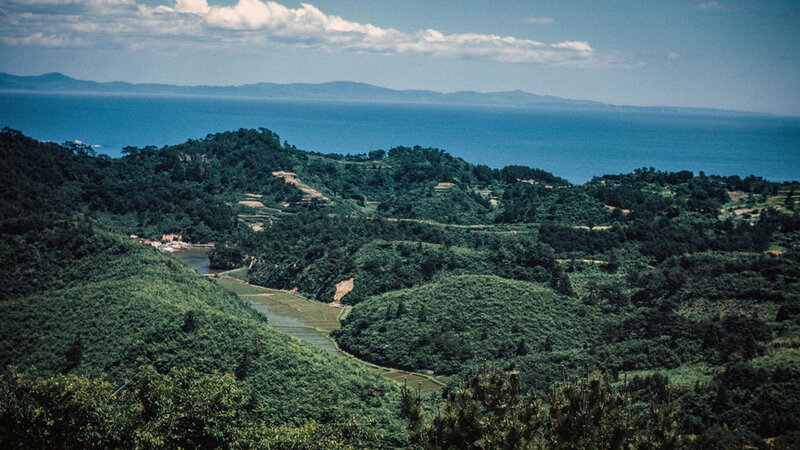 414-Kyukitakami Bridge, Beyond Island looking North? 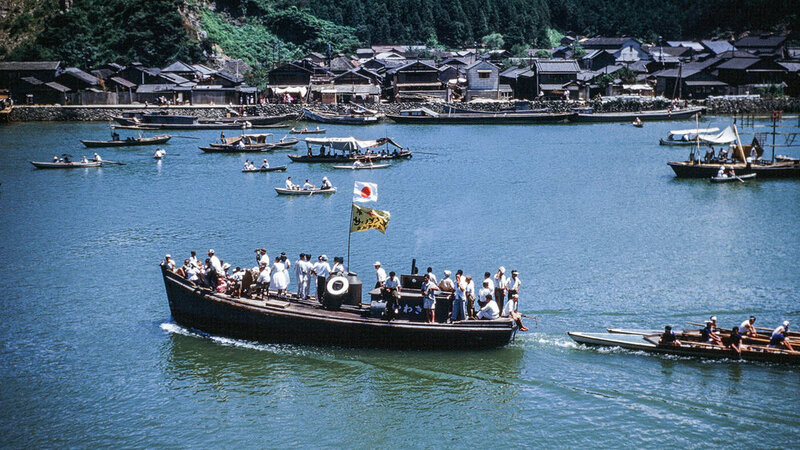 415-Kyukitakami Bridge, Ox Cart with load of ? 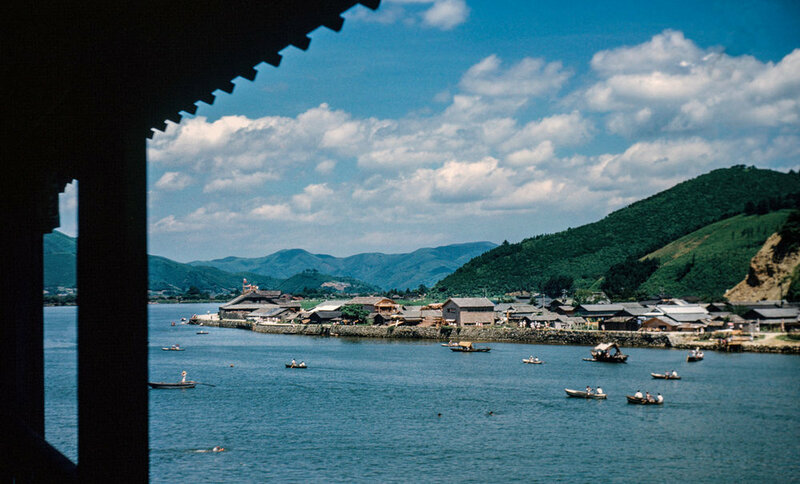 419-Distant View of Kyukitakami River from? 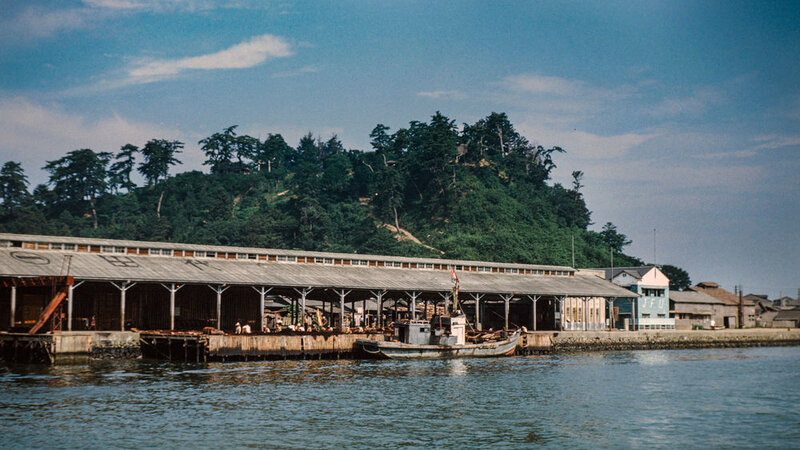 421- Kyukitakami River, What is the building? 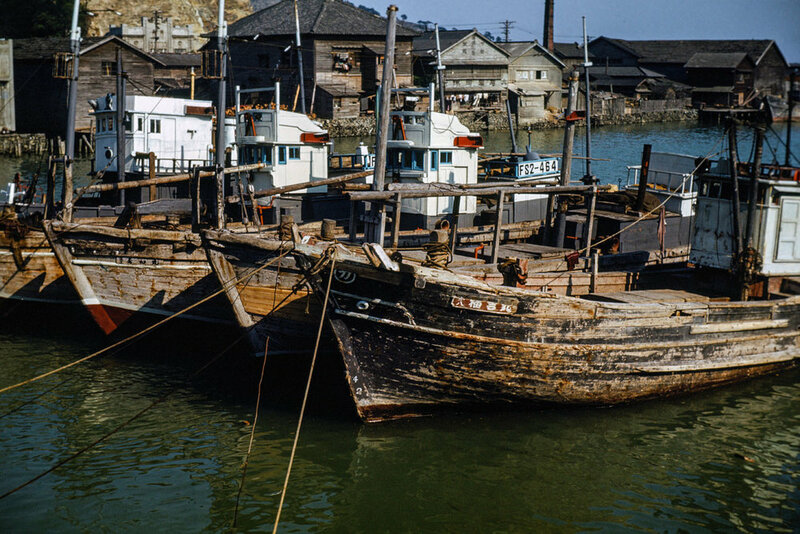 424- Kyukitakami River, Boats docked near ? 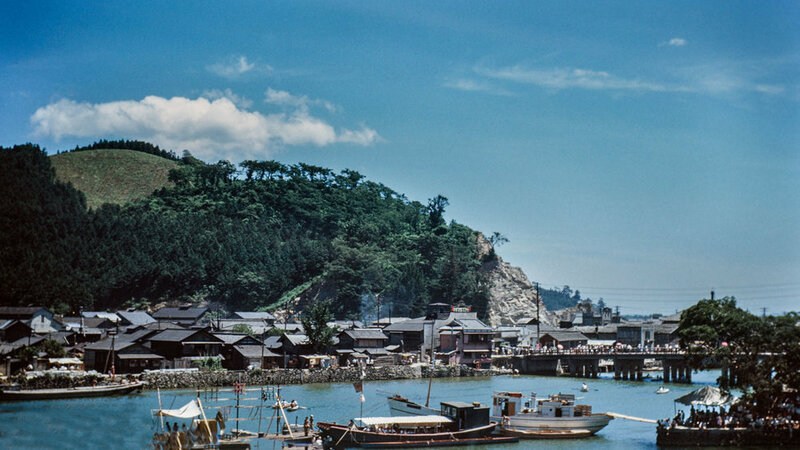 426- Near the Kyukitakami River, What are the buildings? 433- Location Unknoown, Taken from ? showing ? 434- Farm House, Along Kitakami Canal?